Please note, this is the second book in the Age of X series, so this review contains spoilers for the earlier books. You may prefer to check out my review of Gameboard of the Gods on this blog. 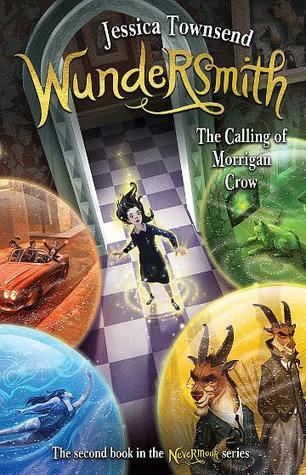 I am just going to gush because I totally love this book, in fact I loved it even more than book one and I am so sad that I will most likely have to wait another year before I can get my hands on book 3! 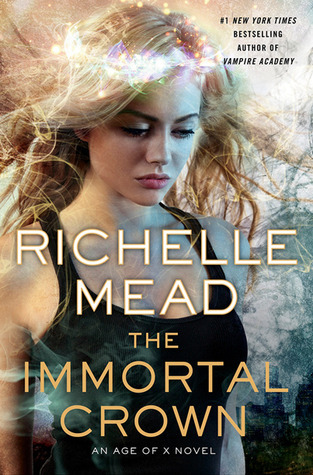 Considering this book is just over 400 pages so much happens and you just know that Richelle Mead is weaving in plot twists and intrigue galore for future novels. In book 1 we got a good look at RUNA and in this book you get a good look into the neighbouring land – Arcadia which has long been an uneasy neighbour with both sides taking the slightest thing as an act of war. A good portion of the book is set in Arcadia as Justin and Mae accompany Lucian on a diplomatic mission to negotiate friendship between the two nations. Arcadia is a nation which is rife with sexual discrimination, polygamy and open systematic abuse of women is commonplace. Arcadia also houses strong religious affiliation and Justin and Mae are moved (or I should probably say dragged kicking and screaming) on the game board to further the interests of their respective deities whether they want to or not. I loved Justin in book 1, though I know he gathered a lot of flack for his drunkard womanising, but I felt it just added to his charm of the wounded hero. I think I loved him even more in this book and when without meaning to embraces his role I felt all goose bumpy! I found Mae opened up a bit more in book 2 thank goodness and I was really cheering her on as she seemed to open up to the new goddess who wants to claim her and the sexual tension between these two arghhh! Thankfully just as I thought things were going to go into the realm of ridiculous the two of them opened up even if things weren’t resolved and I am so glad that the chemistry missing from book 1 made an appearance in this book. I really liked finding out more about Lucian as I found his character very engaging though I finished this book really unclear of Tessa’s purpose other than to deliver bits of information the author needs to add in for plot purposes. The ending of this book was a bit of a shock to the system and left me both devastated and desperate for book 3. I totally love this series and all I can say is more please! – Love this world and all the myths and ancient gods!